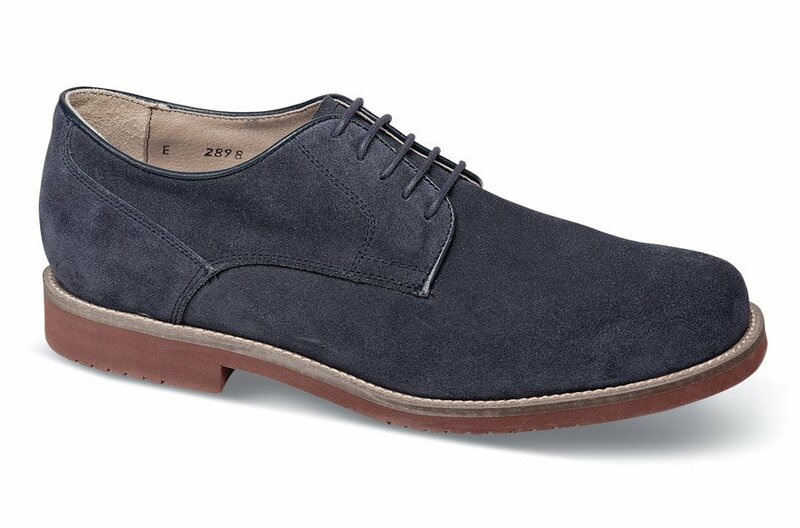 Our blue suede oxford on the extra-depth Kent XD last is made with brick-color ridged EVA soles. 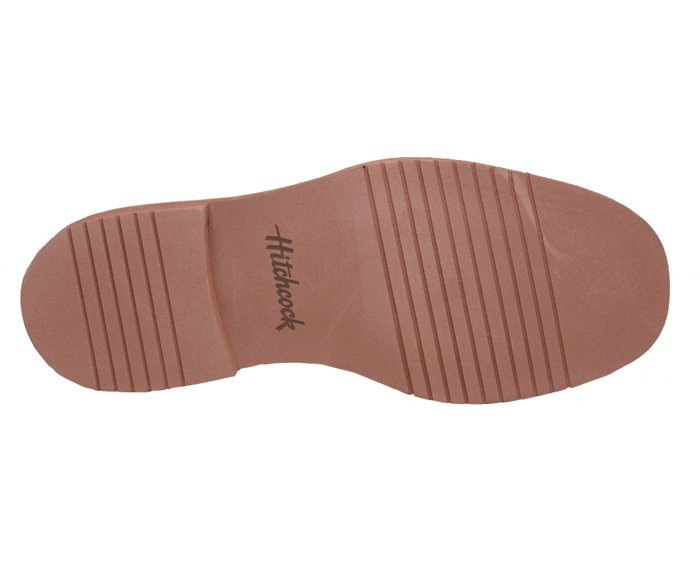 Its comfortable polyurethane cushion inserts can be removed to accommodate custom orthotics. Originally $99.95. Limited stock in men's 3E, 5E and 6E widths in sizes indicated.